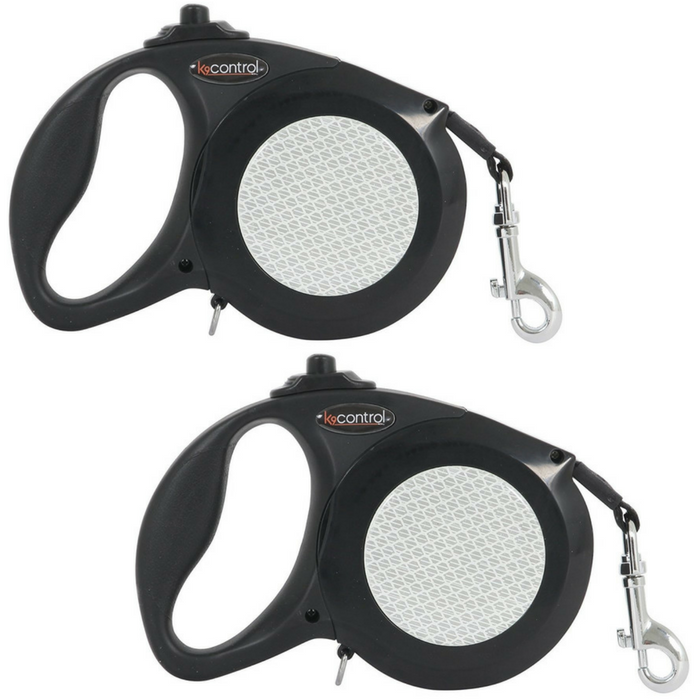 Petmate K9 Control Retractable Leash Just $25.99! PLUS FREE Shipping! You are here: Home / Great Deals / Amazon Deals / Petmate K9 Control Retractable Leash Just $25.99! PLUS FREE Shipping! Head over to Amazon where you can score this awesome Petmate K9 Control Retractable Leash for just $25.99 PLUS FREE shipping! Petmate has licensed an innovative new patented technology that redefines the functionality of retractable leashes allowing for more control and safety. The “zero slack” technology affects the retraction of the leash to eliminate slack, mitigating having to grab the cord/belt, and allows the user to much more confidently retract their pet with control. Keeps the leash taut while in the locked position, not allowing the dog to move forward while the owner can roll-up to the dog.